Let’s be honest, with the growing number or AliExpress vendors and online companies selling hair extensions, it can be daunting to figure out where to buy high quality hair. 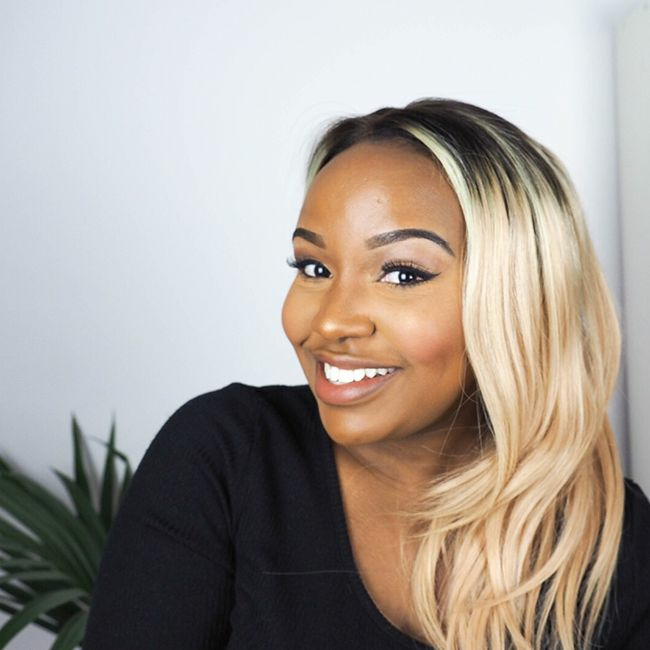 Many sellers reuse photos from bloggers and vloggers with and without consent and so photographic evidence may not be a good indicator of the quality of hair that a company is selling. As if that’s not enough, the hair extension industry is booming business, so unfortunately, there are covert companies simply looking to cash in on unsuspecting consumers, particularly those who shop online. That said, it is possible to find trustworthy brands that offer quality hair for your money’s worth. Here are five useful tips to use when selecting extensions and wigs. Thank goodness for community forums for sharing our hair experiences. Many times, others have bought the exact hair you’re looking to purchase and offered feedback for future buyers. Online reviews not only allow you to assess others’ shopping experiences before you spend your money, but they also give you insight into other factors you may need to consider such as shipping costs, return policies, and customer service. Some hair companies offer you the option to request a sample of their textures to be sent to you before you make the big splurge. This can be a fantastic way to assess the quality of their customer service as well as their hair. Oftentimes, photographs on a website may be misleading, so you may find it easier to review a sample and decide whether or not this hair is for you. Luckily, a flooded hair market means we have several vendors from whom to buy extensions. Take your time comparing vendors and research prices and shipping times. You’re most likely to save money by doing so. Alternatively, you may find one vendor offers additional services such as custom wigs, express shipping, or hair dying while another doesn’t. In my opinion, an informed decision is always the best decision. Where you can, visit your local beauty supply store to see what they offer. You may be able to speak to an in-store salesperson who can point out important differences in quality between brands. There's also the benefit of having your immediate questions answered and assessing the hair’s texture and durability before purchase. Thank goodness for YouTube. Many of the extensions I’ve purchased have been recommendations made by fellow hair bloggers whose opinions I trust. I particularly appreciate reviews that show me the unboxing process, the first impressions, and how the hair fairs after several weeks of regular use. YouTube gurus may also highlight new and upcoming brands that are worth giving a go. How do you select your wigs and extensions? Leave us a note down below. We’d love to know!